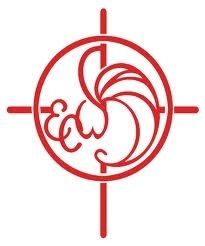 The purpose of The Episcopal Church Women (ECW) of Holy Apostles is to provide the women of the Church with opportunities for worship, study, service and fellowship. We support the ministries of the parish, the Episcopal Church Women of West Tennessee and the Episcopal Church USA. Membership consists of all women of Holy Apostles interested in the purpose of this organization. Episcopal Church Women of Holy Apostles plan a wide variety of events for service, spiritual growth and fellowship. For more information, contact Marianne Waszilycsak (gwaszil1 [at] comcast [dot] net), Chairperson.